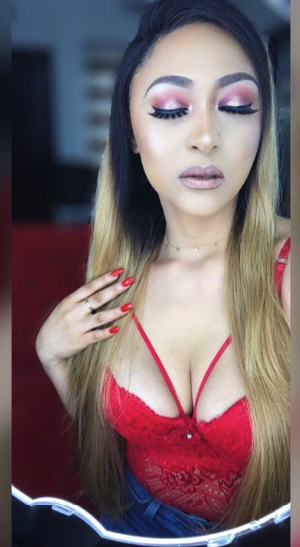 Nigeria Actress, Rosalinae Meurer took to her instagram page to expose her cleavage in new hot and pretty photos. 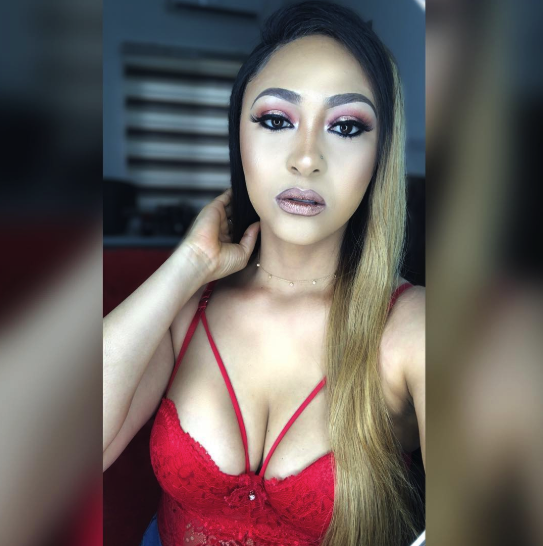 Description : Nigeria Actress, Rosalinae Meurer took to her instagram page to expose her cleavage in new hot and pretty photos. 0 Response to "Actress, Rosalinae Meurer Exposes Her Cleavage In Hot Photos"